Purchase this product now and earn 219 Points. 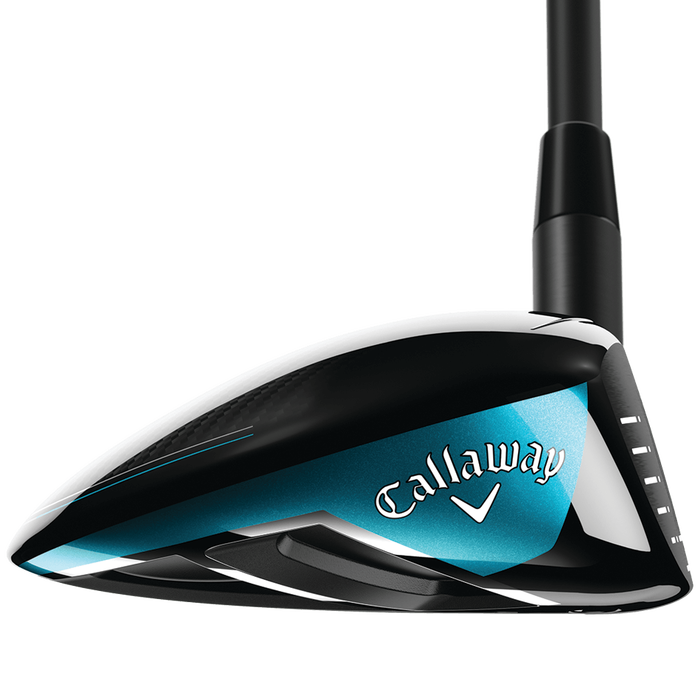 Earn up to 219 Points. 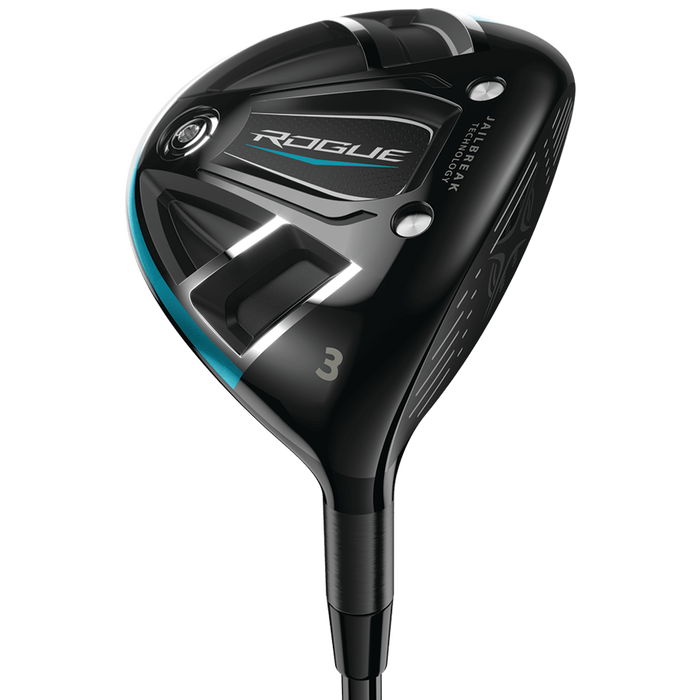 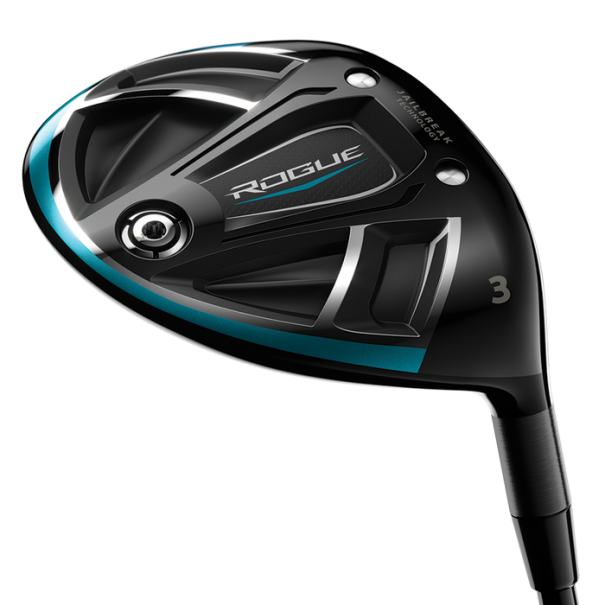 Introducing the Rogue fairway from Callaway Golf. 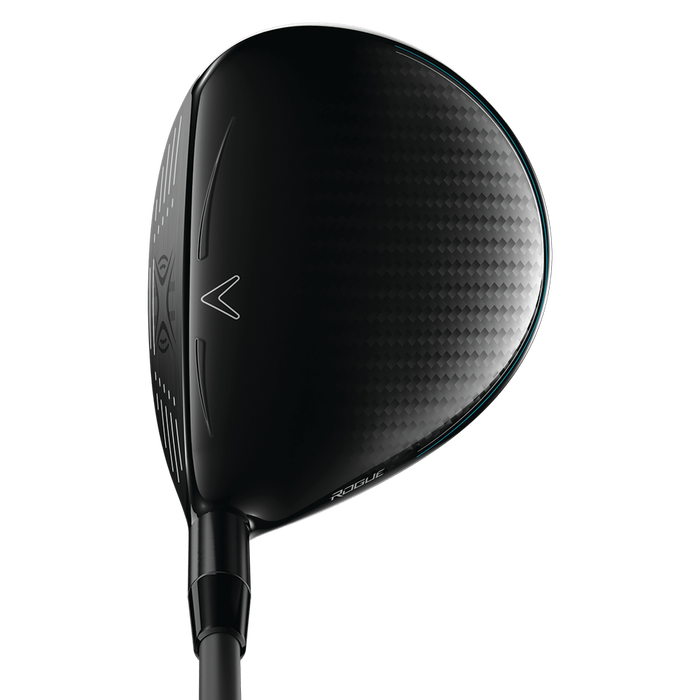 This powerful, fairway wood features a carbon composite crown, combined with Jailbreak Technology and Hyper Speed Face Cup for the first time, to promote high ball speed and even more distance.